Calling all Halo Top fans! 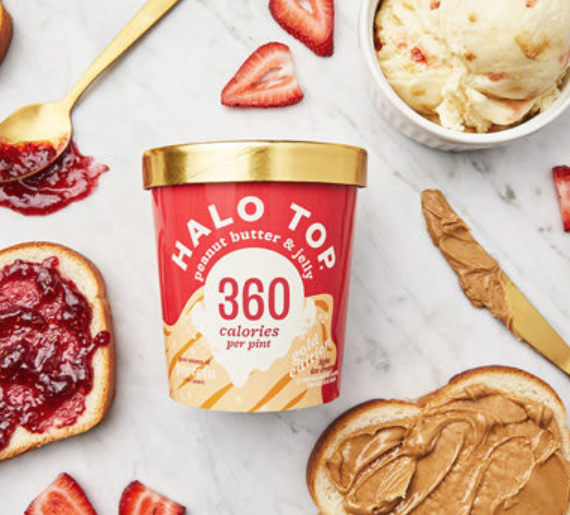 Now through February 23rd, Target is offering you a nice 30% off Halo Top Peanut Butter & Jelly Pints Cartwheel offer! These are on sale for $3.50 each, so pay just just $2.45. Great price! Note that this void in CA, ID, LA, MN, ND, OR, NV, and WI.